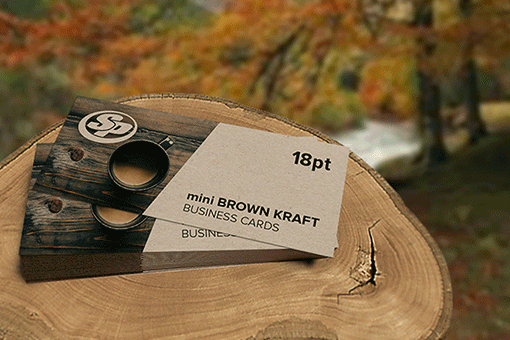 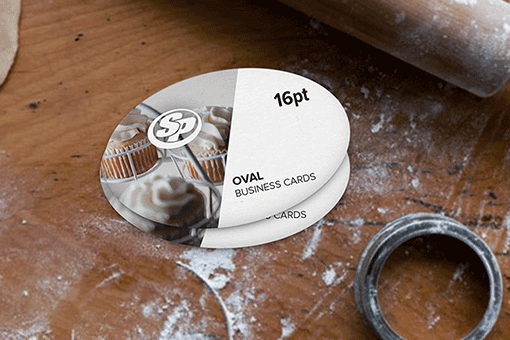 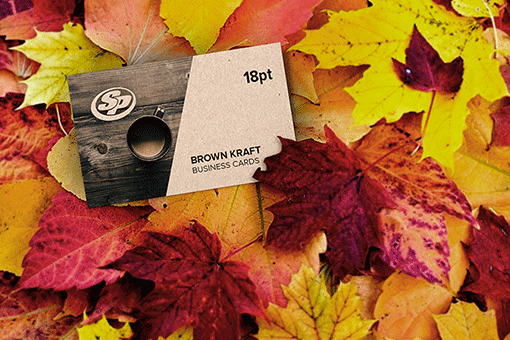 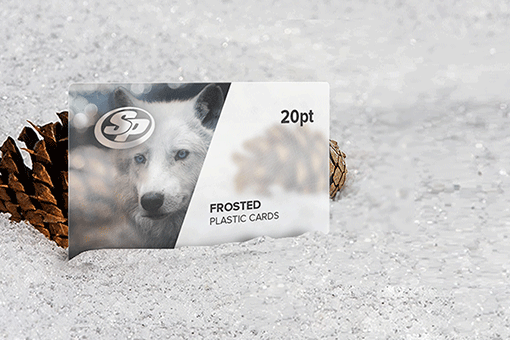 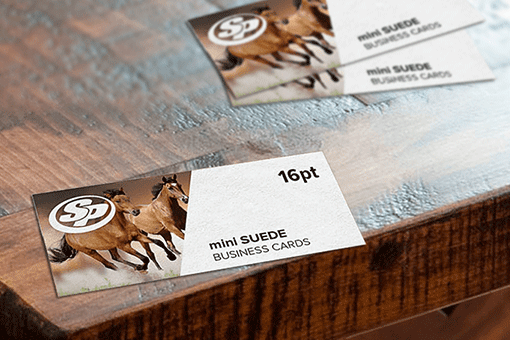 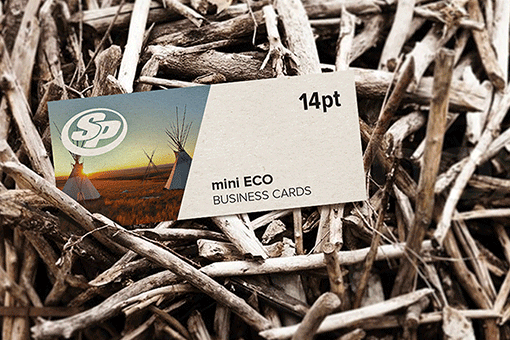 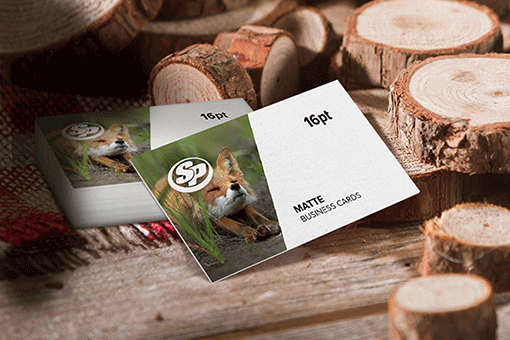 Make your clear plastic business cards irresistible to touch when you print them with Stigler Printing. 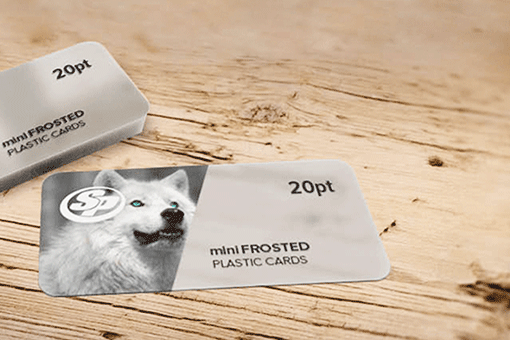 Serving as a unique alternative to standard business cards, clear plastic business cards are becoming a popular option for its many benefits like extra durability, tear-resistant and waterproof abilities. 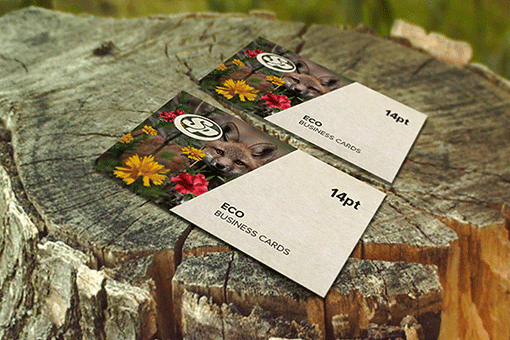 Apart from serving as professional business cards, it can also be used as membership cards, fundraising cards, promotional cards, gift cards, loyalty cards and much more. 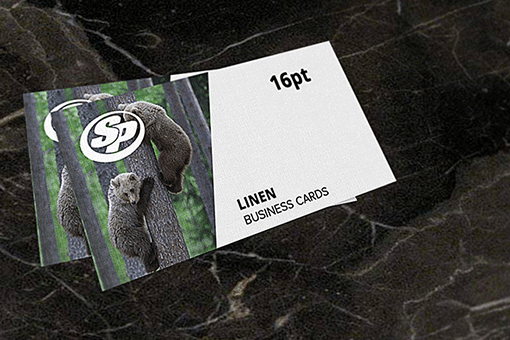 At Stigler Printing, we offer superior quality of high quality PVC plastic to make your clear plastic business cards super tough and made to last. 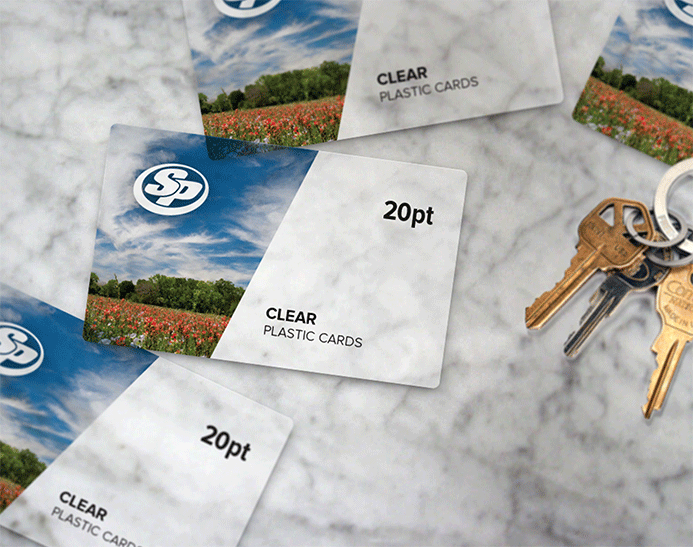 Start your clear plastic business card printing with Stigler Printing today and grab maximum attention.